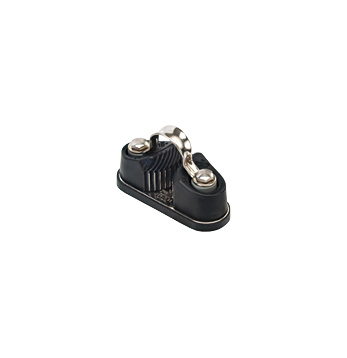 For lower loads and when load is controlled through a tackle, the cam cleat is a must solution: small in size, light and easy to install. Antal offers different solutions for cam-cleats: standard, swivelling and swivelling with block. 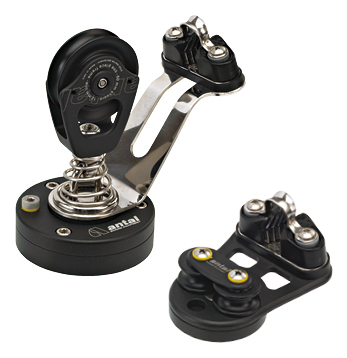 Mounting screws, nuts and washers included.